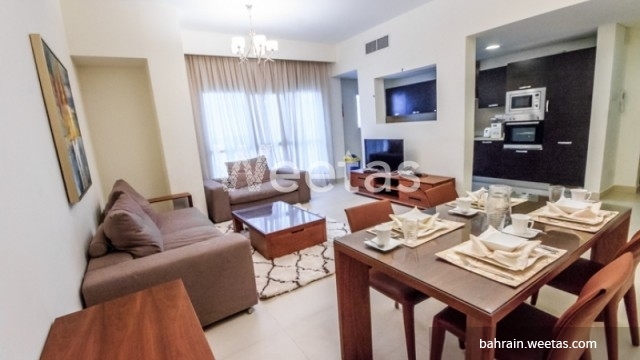 Looking for a deluxe apartment to rent in Juffair, then stop the search as this apartment is the one you have been looking for. 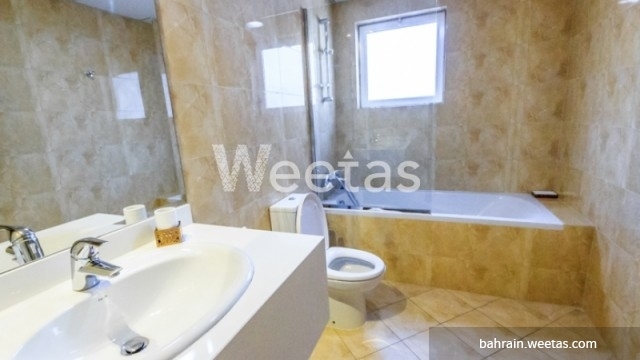 Located in an extremely vital area in Juffair, this apartment has 2 bedrooms and 2 bathrooms. 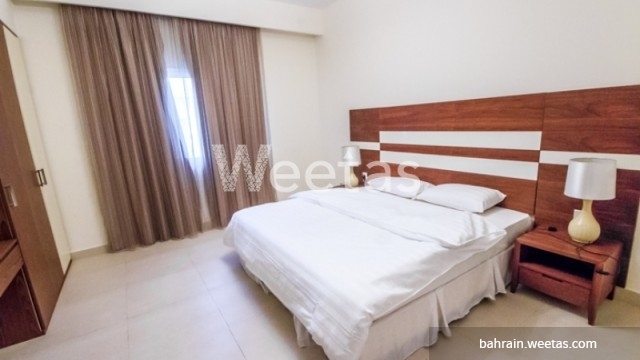 With amenities such as swimming pool, sauna, gym and many more, the apartment is for rent with Weetas Real Estate for 550 BHD per month.